C is mother of all Programming Languages and is must for a budding Programmer. The course establishes the programming fundamentals and helps you to build small projects in C language. It comprises of 30 hour theory and 30 Hour assignments. There are 21 programs which a student shall build during the course. C++ was the first popular modern object oriented programming language. Known as the first most popular Object Oriented Language establishes the fundamentals of OOPS and make you write 11 diverse difficulty level Program to make you proficient in the OOPs concept. Now many new object oriented languages like Java, C#, Ruby, VB.NET etc. has made their presence felt. But C++ enjoys dominant position in most Desktop and Mobile products and server based applications. This course starts from very basics and covers all the modern features of C++. 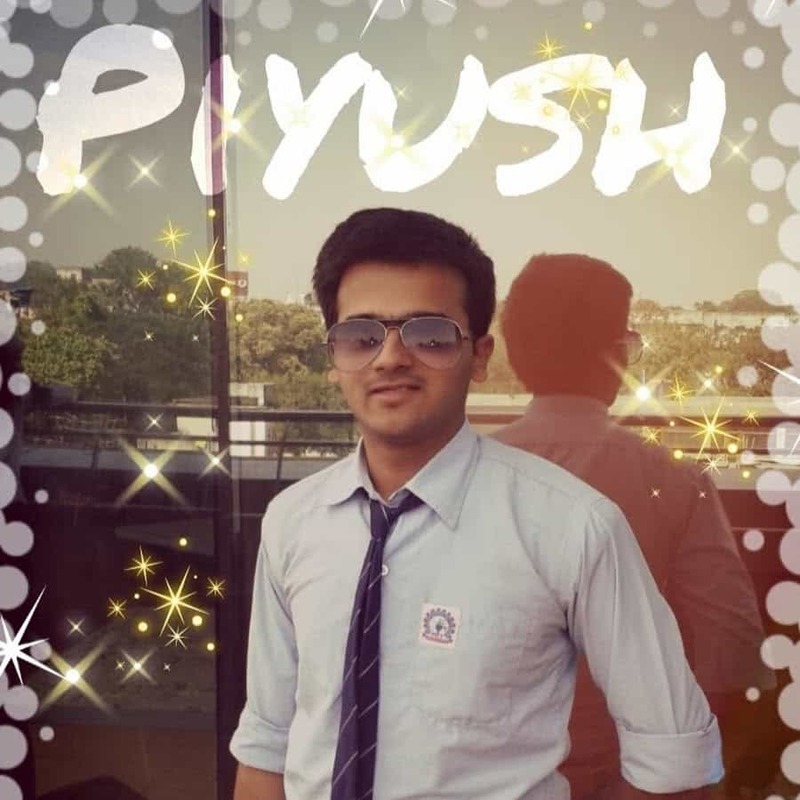 I am studing c++ along with core java here.....experiences r gud.....pratibha mam contribution is immense....would like to continue my further studies here at unisoft. i have undergone the training of c,c++,sql sucessfully. it was very good i ll prefer to do other related courses in unisoft only . the faculties are experienced and its excellent experience to learn here. It was too good. My teacher Mr. Shyam Nasare Sir is too good. and admin block was very much helpful. good time and quality education. :) And I would like to go for further courses also like Oracle ,java.I will get back here soon after my further studies. Experience was good in Unisoft Technologies. Mr Shyam Nasare Sir is excellent and helpful.Mode of teaching was very understanding and administration was very co-cooperative as well as very well systematic. I learned C language at Unisoft via Miss. Leena Khwashi. My experience here was nice, the course was completed within time, with proper lab sessions. i am completely satisfied here. I learnt C language from MISS LEENA KHWASHI. My experience was good.Administration Department is helpful. It was a pleasure being with unisoft. Really learnt alot. thank you so much leena mam and tushar sir for taking efforts n teaching me on a short notice. The best learning facility for C& C++ .My Faculty was Ms. Vrushali maam thought me very well.My experience @ Unisoft was good. I joined Unisoft Technologies last month for C and C++ language course and I like the way they teach here. My faculty Tushar Kottawar sir gave lots of practice examples to solve in class as well as for homework which is what you would expect when you are joining an IT course. I would like to thank Tushar Sir and Priyanka Tapre Madam and admin staff for providing me proper guidance and teaching for the C and C++ language course. It was a Wonderful Experience in Unisoft Technologies.I was guided by Savita mam and Admin team was helpful.My faculty Ms. Leena Khwashi Mam taught me C Programming and she helped in clearing all my doubts. It is very pleasure to connect with Unisoft Technologies.I was initially guided by Savita mam,who guided me and told the importance of C language.My teacher is Ms.Leena Khwashi mam who cleared my concepts of C language.Thank You. Administration was very helpful in giving information as to what courses would be suitable for me to apply to. Ms. Ashwini helped me a lot in retrieving information i needed. There is a lucky draw each day and i also won. Tushar sir was the faculty for C language and he made learning a fun process. Any doubt i had was clarified by him right away. Overall unisoft is a good institute to learn every course in the right way and fun way. Best IT training centre.Pooja mam and all admins are very supportive.Tushar k. sir teaches good and well experiences. Administration is a very helpful place, in knowing what courses to do, what are the process involved in creating a software/app/etc. Tushar sir was the one to teach me the C language. Class is full of jokes and knowledge combined into forming of a great environment. Unisoft overall is a welcoming place to all of its students and well, me. Best faculty in c-language in Tushar is c this institute. Best faculty for shaym sir,and surpriya mam. good laboratories. best consolur" asha mam". if you want best knowledge of any of th IT course this is the best place for waht ur searching. come here and solve ur quire . it is good .i like teaching. Unisoft technology is very popular training center for its performance ,there faculty is too good in clarifying the exact concept of the languages and teach well as per the student mentality. Nice course at Unisoft Technologies Environment and staff behavior is very good hardware and software support and training is as per syllabus. it was an amazing experience. shyam sir is a very good teacher. i learned c language in unisoft technologies. the faculty here is very friendly, cooperative and well informed. i was guided throughout the course and my difficulties were solved too. the institute also made up for the classes i missed. my overall experience was just awesome over here!! It was wondering experience working with Unisoft technology I was learning c language under the guidance of Shyam sir. Ashwani mam was my counselor and she was just amazing with her job she guided us throughout the session and no difficulties were faced by me. I would love to continue here for learning more languages (c++ and Java). The Faculty here was outstanding with experienced Staff. This is one of the Best institute for learning computer languages in Nagpur.I had an Amazing experience hope u would have too. shyam sir was friendly. his teaching helps alot in my curriculam. staff was very polite with us. teaching faculty is good, leena mam and raina mam cleared the concept allowing us to proceed us to job oriented projects. Ashwini mam supported us in every way. a must recommended to all job seekers.